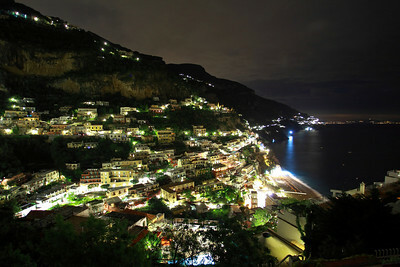 Chad Soriano PhotoBlog: Positively Positano ! There was rarely a moment during our Italian family vacation my wife did not reference the movie "Under The Tuscan Sun" with Diane Lane. I smile and nod my head accordingly when she says "remember that in the movie when..."
I would like to remember our arrival to Positano after a long 6 hour drive from Florence as "Under The Tuscan Moon". The drive was a bit rainy through the mostly single lane road along the Amalfi Coast but I was more than entertained by the spectacular views when the night sky cleared. 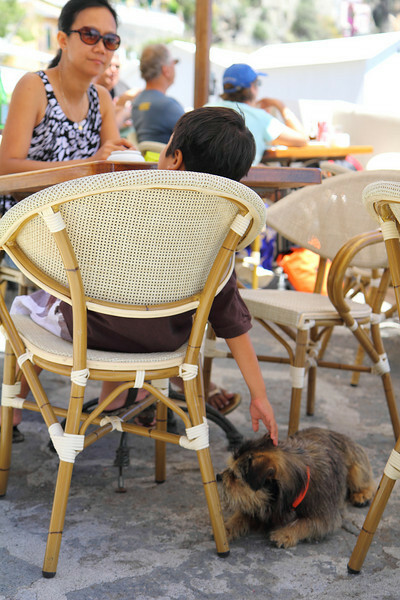 It did not take long before my son befriended the local canine population of Positano. We would travel to the beach, get off any bus stop and walk down almost any flight of stairs and my son's "Puppy-razzi!" appear to greet him with licks and whimpers. I guess they could sniff my son's chocolate and fried food aroma from a mile away. 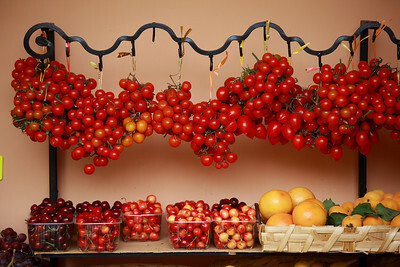 You view more photos in the Canon EOS 5D Mark II Positano, Italy 2010 Gallery. 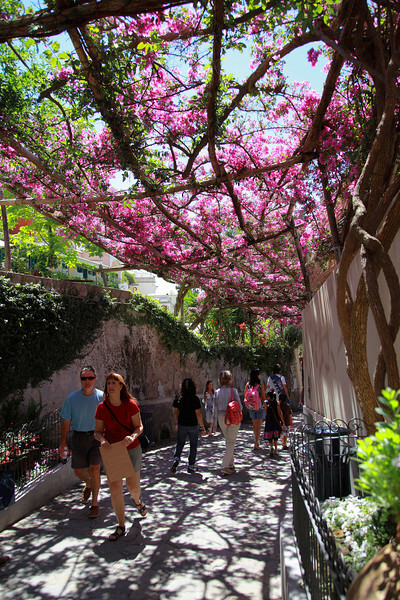 You can also view more photos shot with the T2i in the Canon EOS Rebel T2i Positano, Italy Gallery. 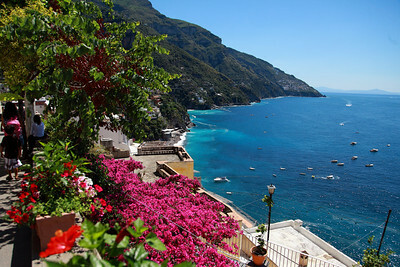 This Positano video inspired me to produce another sights and sounds of Italy immediately. It uses both the Canon EOS Rebel T2i and the 5D Mark II cameras as well. Shot in sunset and evening of Florence and Rome. Consider this a video preview of my next Italian PhotoBlog post. Enjoy! To open your brand-new TurboTax account. TurboTax Login The Turbotax.com login web page reference web links has been. Philip Bloom Florida Meetup !